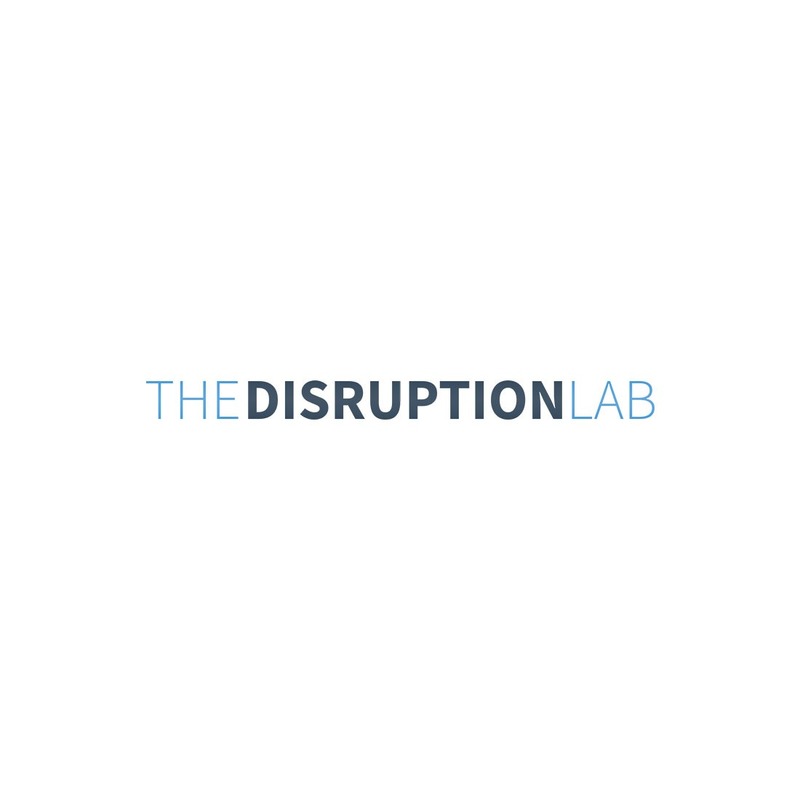 Join The Disruption Lab on February 8th as they host Innovation in Pharmacy: An Emerging Solution to a Broken Healthcare System. The healthcare system is complex, expensive and broken. With the pharmacist role centered around medication, one would think that pharmacists are at the center of solving our healthcare crisis. But that simply has not been the case…until now. 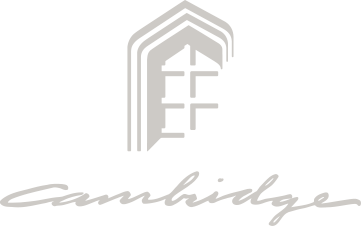 With trends toward moving care out of expensive facilities to anywhere, anytime; and moving care to the appropriate level of care provider; as well as obvious trends toward consumerism and patient centered medicine; pharmacists are emerging as a key solution to our broken healthcare system. And this movement is being accelerated by regulatory and legal changes allowing pharmacists to be paid as providers. 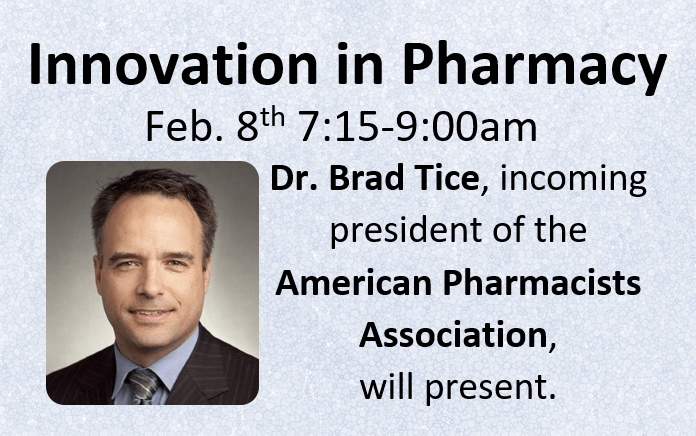 In this session, the incoming President of the American Pharmacists Association, Dr. Brad Tice, will describe the role of pharmacists in the new models of care delivery that have the potential to disrupt and dramatically improve our health system.